Japan Studio’s social strategy RPG arrives on PlayStation Store this month, 26 March to be precise. Kumi Yuasa, producer at SCEA, revealed that their social RPG will be released in the PAL region in late March, exclusively on the PSVita. 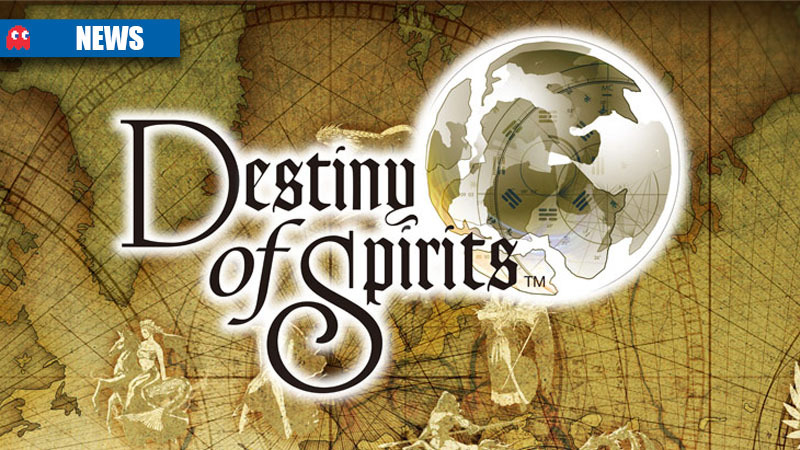 Destiny of Spirits has been in closed beta for a while now. The game revolves around making friends online and trading Spirits with them for battling. Japan and the Europe regions are said to have completely different Spirits which is meant to make the experience a lot more social. Pokémon and Zelda Monopoly, any takers?